Thermo Scientific Niton XRF analysers offer unsurpassed features making them leaders in global mining and other industries. 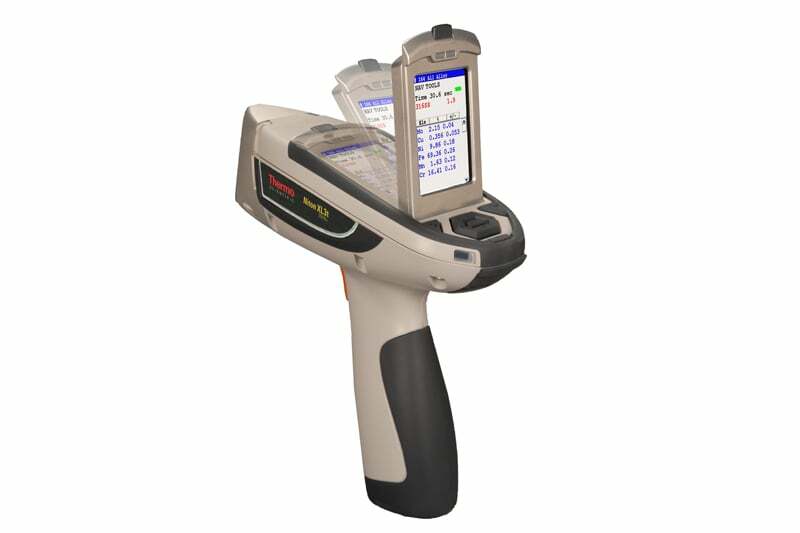 Thermo Scientific Niton handheld x-ray fluorescence (XRF) analysers will transform your materials analysis. 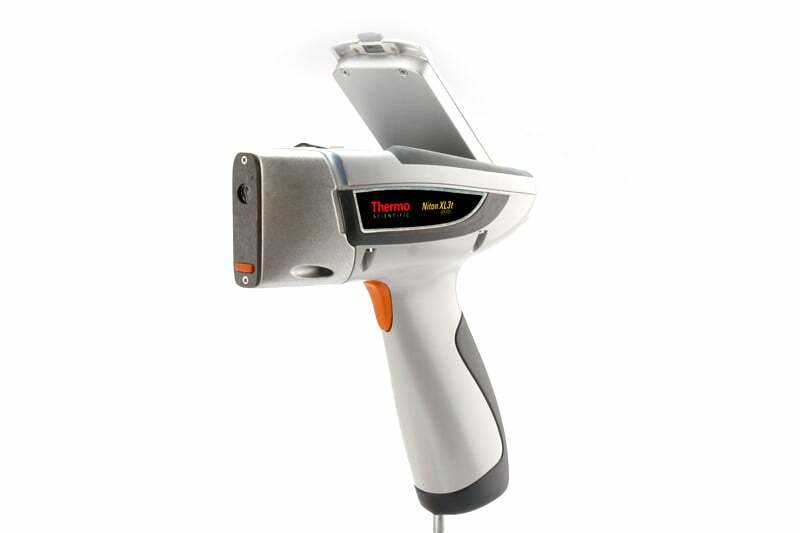 With a simple point, shoot analyse function, the Thermo Scientific Niton XRF delivers highly accurate, laboratory quality results right into the palm of your hand in a matter of seconds. Thermo Scientific Niton XRF analysers are built with hardwearing Lexan plastic. They operate by way of a graphical user interface with intuitive, easy to operate controls. Thermo Scientific Niton Data Transfer software allows you to customize the instrument to your exact needs, set user permissions, modify alloy grade libraries (if applicable), print certificates of analysis, or remotely monitor and operate the unit hands-free from a PC. Units are also equipped with USB and Bluetooth connectivity for effortless data transfer. 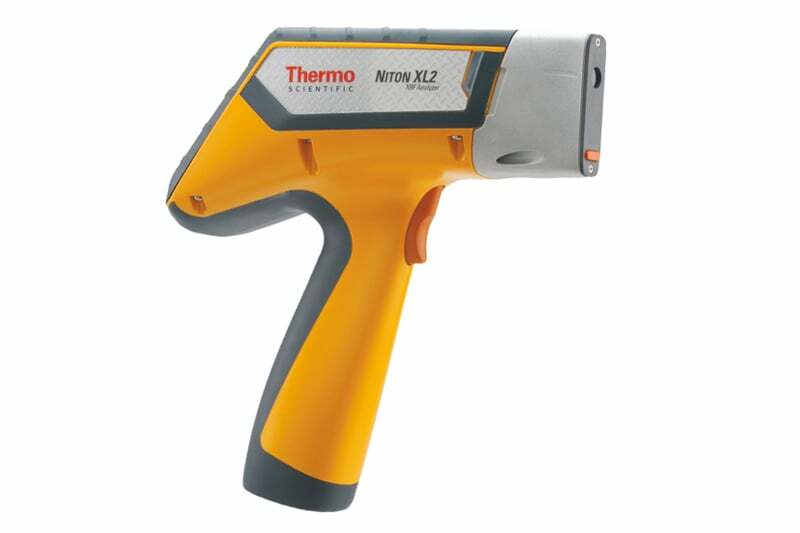 Contact us to find out more about Thermo Scientific Niton XRF Analyzers or any of our other non destructive testing equipment, or request a quote online.